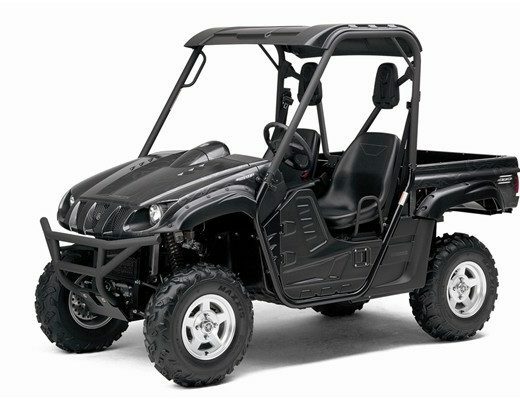 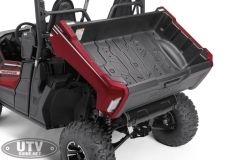 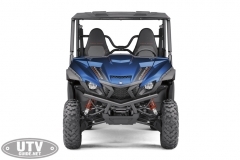 KENNESAW, Ga. – June 6, 2018 – Yamaha Motor Corp., USA, introduces an all-new adventure-seeking two-seat Side-by-Side (SxS), the 2019 Wolverine X2™, offering the best balance of Capability, Comfort and Confidence in a vehicle assembled in the United States to deliver superior durability and reliability. 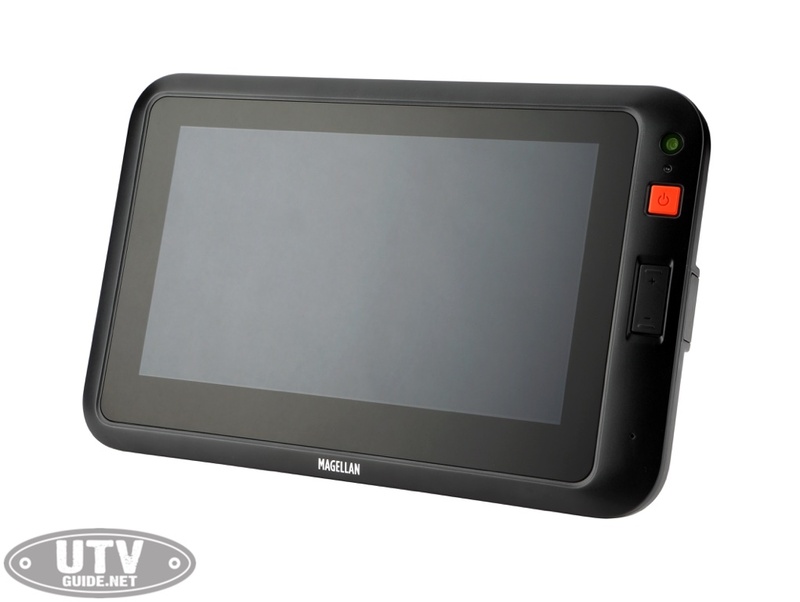 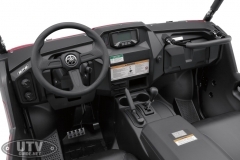 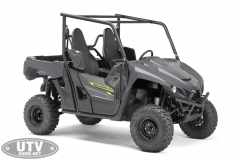 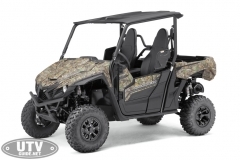 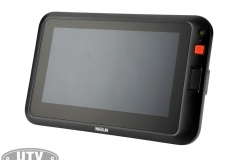 The Wolverine X2 also features Yamaha’s Real World Tech On-Command 4WD system, giving drivers complete control via the ability to switch between 2WD, limited-slip 4WD, and a fully locked differential 4WD. 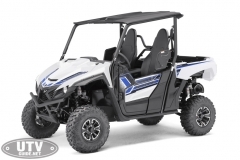 And Yamaha’s EPS delivers the industry’s best balance of steering assist and positive feedback from the terrain at any speed. 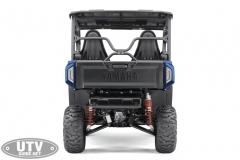 Ultra-smooth power delivery and precise throttle response is achieved through the Yamaha Chip Controlled-Throttle (YCC-T®) drive-by-wire system. 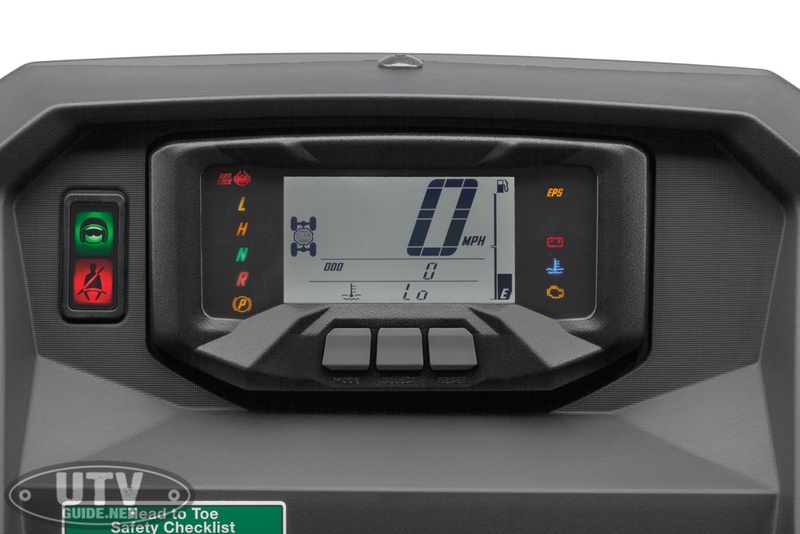 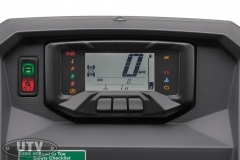 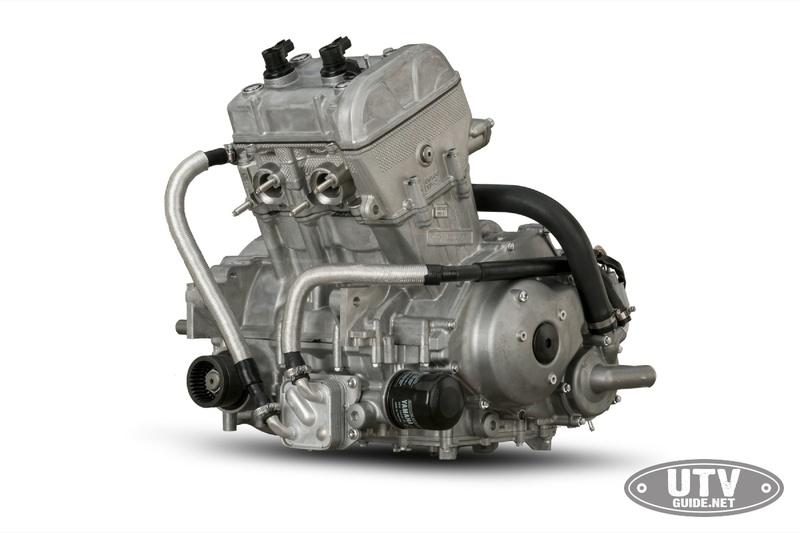 YCC-T also allows Yamaha’s Speed Management System, which limits the vehicle to a seamless top speed of 25-miles-per-hour by simply turning a (removable) key, making it ideal for new riders, work sites and other specialized operating conditions. 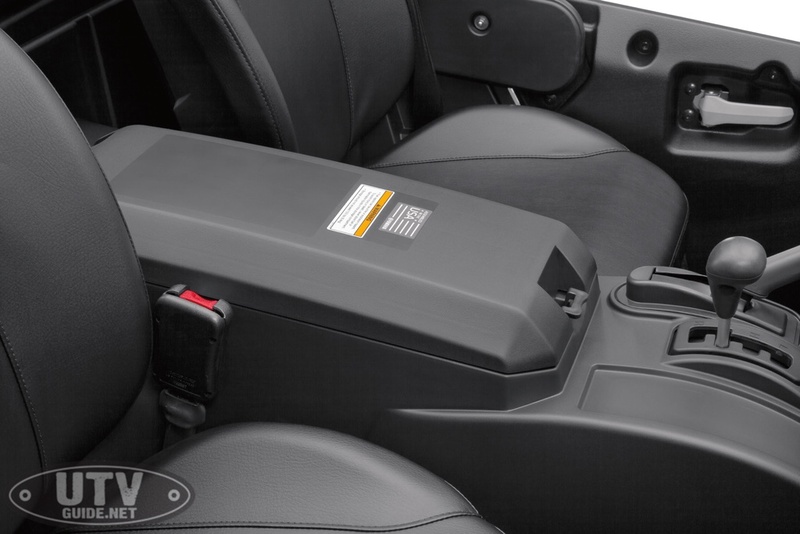 The two-person occupant-centric cab features high-backed seats, each with shoulder bolsters and automotive-style three-point seat belts. Additional cab comforts include high-traction floorboards, and both an easily adjustable driver seat and steering column. 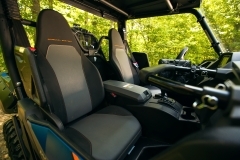 A low, narrow dash and shoulder height maximize visibility for both driver and passenger while sitting comfortably in the seat, and the doors and large fenders separate the cabin from the elements. 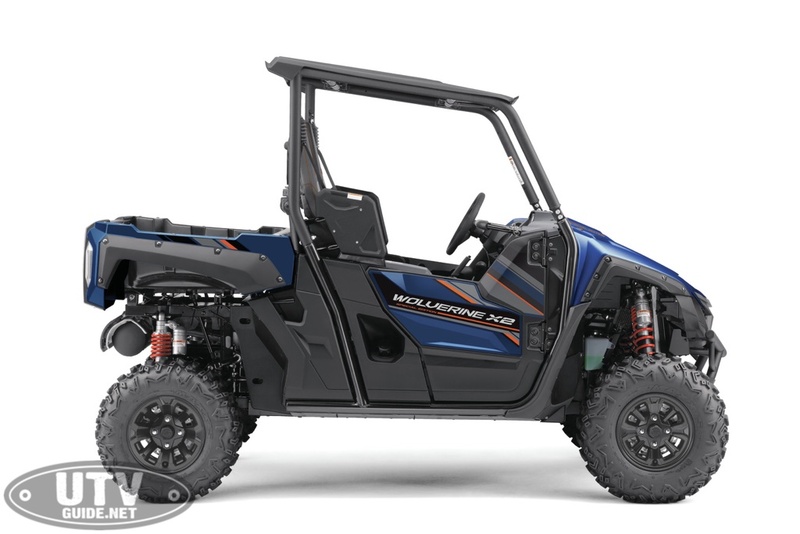 With an upswept underbody design, wide arc A-arms, and an overall 11-inches of ground clearance, the all-new Wolverine X2 boasts ideal approach and departure angles to comfortably traverse a variety of terrain. Additionally, the Wolverine X2 is equipped with independent double-wishbone suspension, providing 8.7 inches of preload-adjustable travel in front and 8.9 inches in the rear, for excellent handling-feel and bump absorption. 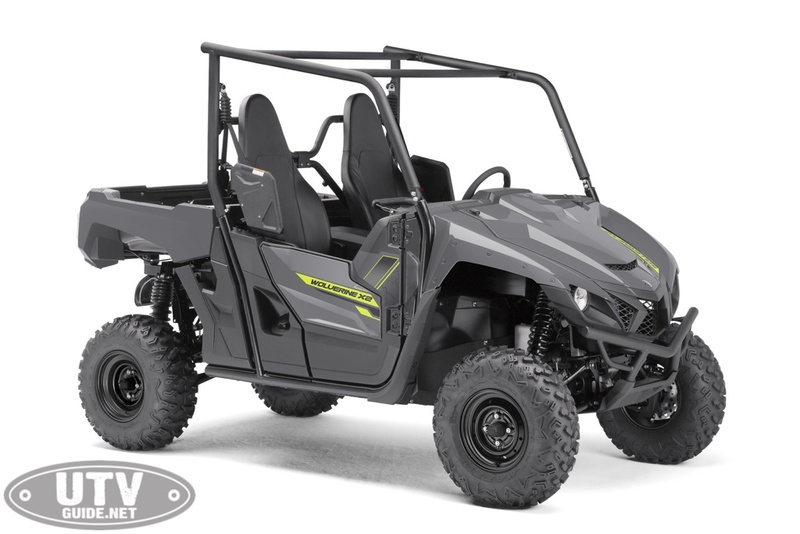 Available immediately, the all-new Wolverine X2 in Graphite starts at $12,699 (MSRP). The Wolverine X2 R-Spec with KYB piggyback shocks, hard suntop, overfenders, and cast aluminum wheels is available in both Ridge Red and Alpine White color schemes at a $14,499 (MSRP). For hunters and outdoor enthusiasts, the camouflage model is available in an all-new Realtree Edge pattern for $14,949 (MSRP). 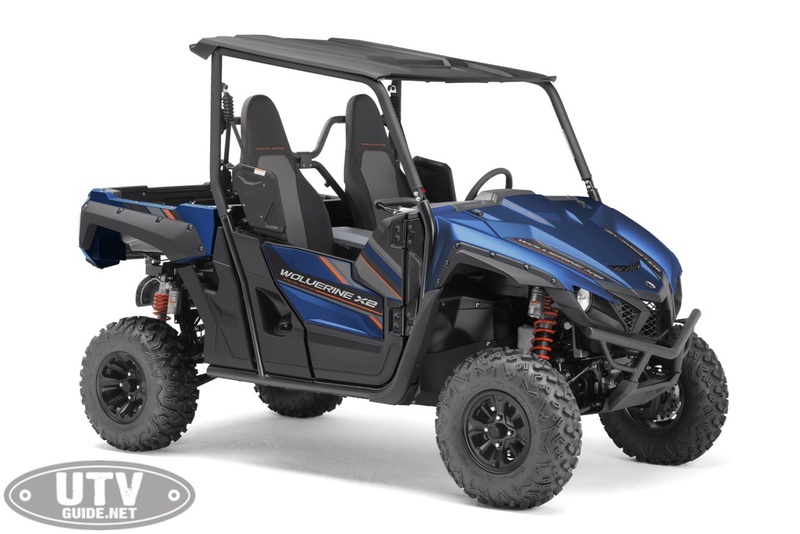 Donning painted bodywork, color-matched interior and other full-feature upgrades, the Wolverine X2 R-Spec Special Edition (SE) models are available in Tactical Black and Backcountry Blue at $15,299 (MSRP). 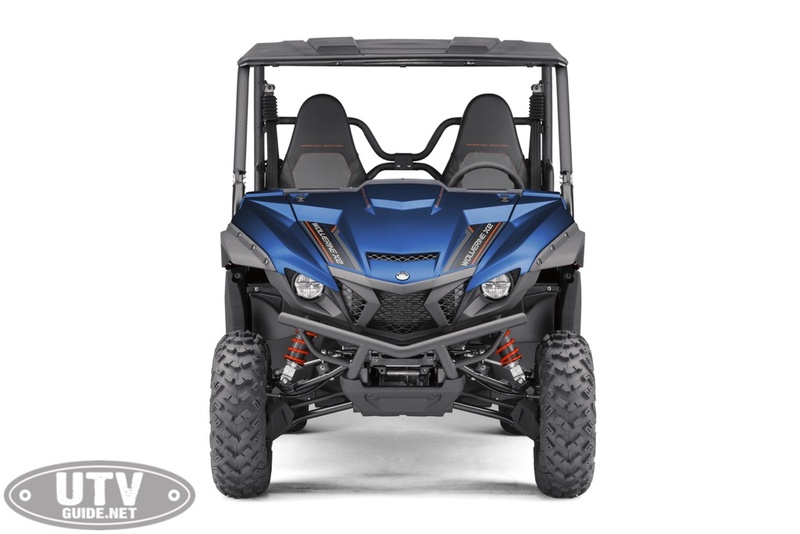 REALize Your Adventure and view additional details on Yamaha’s all-new 2019 Wolverine X2, along with the complete lineup of Proven Off-Road vehicles online at YamahaOutdoors.com, or by visiting your local Yamaha dealer. 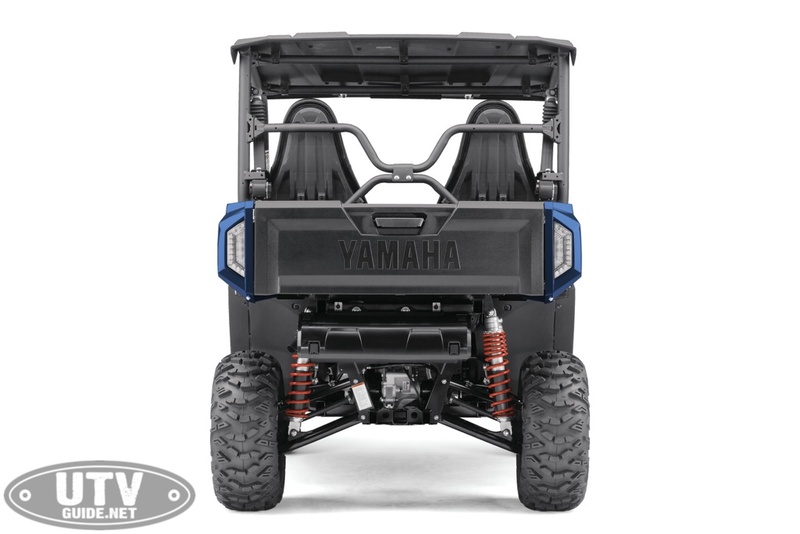 Connect with Yamaha on your favorite social channels at Facebook.com/YamahaOutdoors, Twitter.com/YamahaOutdoors, and Instagram.com/YamahaOutdoors. 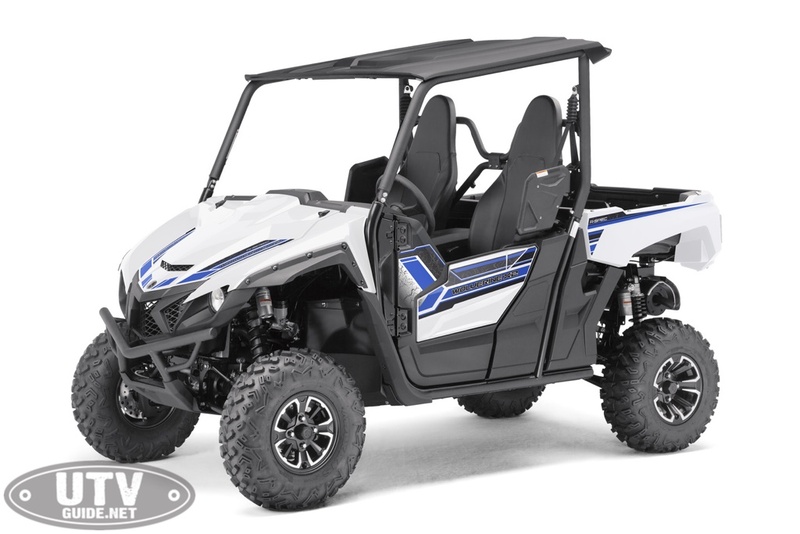 Additionally find Yamaha Outdoors on YouTube, or search the following hashtags on all platforms: #WolverineX2 #REALizeYourAdventure #ProvenOffRoad #AdventurePro #Yamaha.